A website acts as the online facet of a company. Each website has its own nature and different purposes depending on the company characteristics and also their intended or targeted audience. A few websites are geared towards selling certain products, some other websites work in providing some practical information or services for mere entertainment purposes. No matter what kind of a website you want, ultimate success lies in its successful implementation and tailoring them according to your business requirement. To build your own beautiful and stunning website is just a few clicks away with Odoo Website Builder. 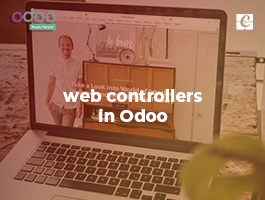 Once can seamlessly build a website that looks great on any device, enables them the memorable custom domain, change, add or customize anything to your site with Odoo Website builder. All these features from Odoo Website builder enable the normal user to develop and maintain his own company’s online portfolio. Be it an E-commerce website, HR Recruitment or Customer Management portal, one can seamlessly and efficiently build the websites with Odoo Website builder functionalities. 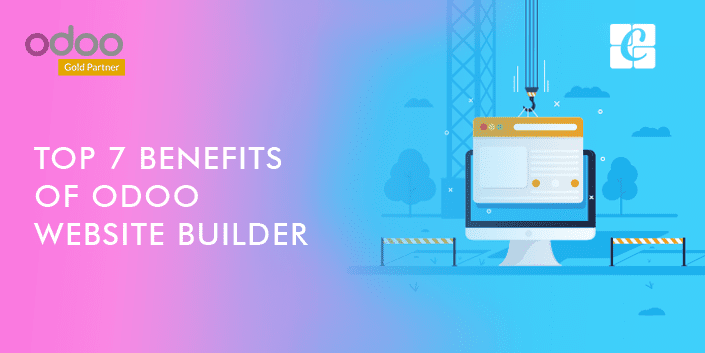 Here are the top features of Odoo Website builder. 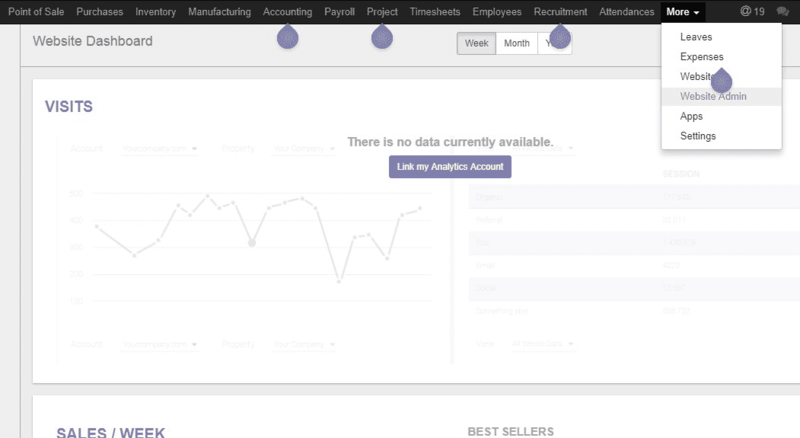 1.INTUITIVE SYSTEM: Odoo Website builder is highly intuitive. One can easily insert text styles like headers, bold, italic, lists, and fonts with a simple WYSIWYG editor, in which content including both text and graphics can be edited in a form closely resembling its appearance. The higher degree of flexibility and easy to use makes Odoo Website builder a prominent choice among the user. One can easily create the web page right from scratch by dragging and dropping pre-made, fully customizable building blocks. Odoo Website builder allows users to drag and drop items and content to efficiently customize their website's look. It acts as a content management system helping you to manage and efficiently control the content of your website. The most significant feature of Odoo Website Builder is that it does not demand any technical training for managing or building a website. The contents can be easily inserted or edited with no complex back end to deal with. One can easily erase the images and edit text in your website with Odoo Website Builder, adjusting them to fit into the business requirement or follow the company’s brand and style concepts. Odoo sufficiently provides with tools to achieve branding requirements to the website. It will give you a default page and tools to design the page just Drag and Drop the contents. With Bootstrap based templates it is easy to design your own Odoo templates. With the fluid grid layouts, Odoo Website builder lets you create the best layout corresponding to the devices on which the website is displayed. Also, Odoo provisions the end user with professional themes. 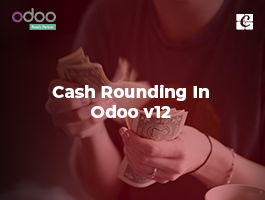 One can seamlessly change the theme in just a click, and also for more options browse through Odoo's catalog of ready-to-use themes available in Odoo app store. Click on any element to customize it. Use the different design tools to make your website more attractive. 1. A cover page with text only. 2.Image and Text: If you want to insert the text along with a picture of your product or service. You have different templates like below, where you can add one or two paragraph describing your product or service and also set beside the product or service image for more emphasis. 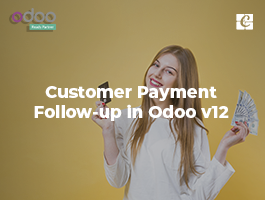 3.For Big Message: To emphasize more on the action, Odoo website provides a template where you can go for a catchy headline, with one sentence to attract and convince your potential customer. 1. At times the great way to catch the reader’s attention is to tell a story in the most persuasive format. Great stories have great potentialities and personality to make a relationship. This template helps you set phrases or personal quotations from satisfied customers thereby establish more trust and reliability over the business and its service. 1.Features: For Websites like E-commerce, display of product features, their variants and other characteristic play a significant role in selling the product. For that, the website should be both attractive and flexible to accustom the desired information. 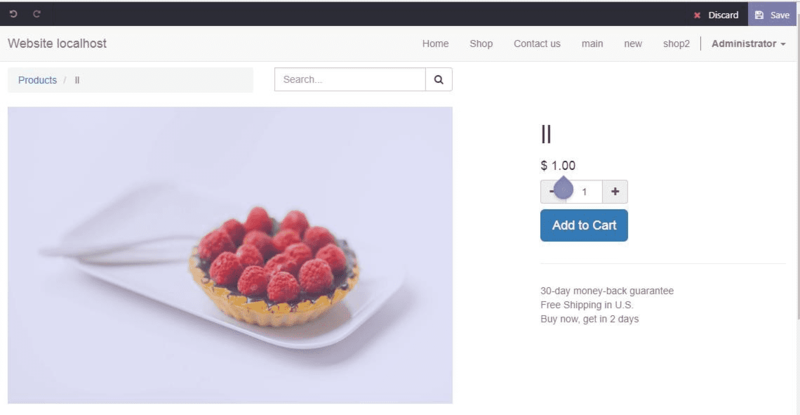 Odoo templates provide these options, where you can seamlessly insert the product image, their different variants along with desired information beneath. 1.Sliding Titles: Moving images and titles gives more live appearances to the website. Odoo Website Builder comes with Slide title template where you can give more than one title/ headline to your product or service. In short, Odoo Website builder enables you to create your own brand new website. Along with drag and drop of contents, Odoo Website builder comes with many customizable features enhancing the visual display of the website. It has several sets of features like easy changing of backgrounds, customizing their size and color. 2.EFFICIENT FRONT END MANAGEMENT: Secondly, Odoo Website builder efficiently does the front end management of the website. It enables the option to click and change the content directly from the front end. There is no complex back end to deal with. Odoo Website also comes up with word processor text editing. It creates and updates the text content through an editor designed to replicate the word processor experience. This window will assist you to create new menu options, create submenu and delete menu options. 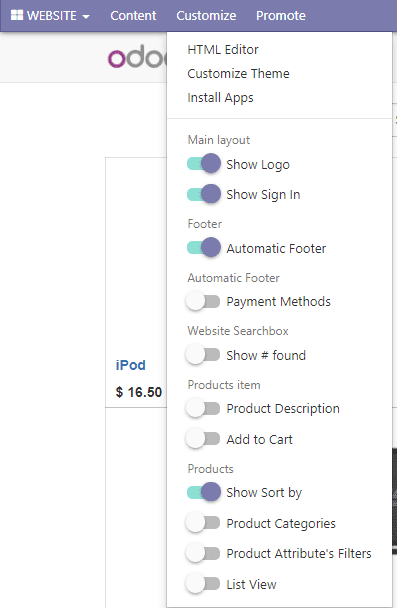 Easily list your products on site via going to Website- New Product- Product. You can seamlessly fill the name, image, and cost of your product without much back-end complexities. 3. ODOO SEO TOOLS: No matter how great your contents are or how stunning your website is, a business expansion and success is only ensured with great rankings of the website as it generates more business leads. Odoo Website SEO suite is robust, as it combines with Google for checking content relevancy in real time. It formulates for more number of website visitors with better-targeted content. - Pingdom Website Speed Test. 4. CALL TO ACTION: One can seamlessly drag & drop call-to-actions to boost the conversion rates within the visitors. Select the best call to action for all page, customize your forms, and add the pop-up on exits as you wish. 5. A/B TESTING: A/B testing is also made easy with Odoo. One can run live experiments on the words used, the headline color or any other element of your website. It runs several versions of one page to find out which one drives better results. A/B testing will send half of the site’s visitors to the original version (A) and half into test version (B) and analyze results directly on Google Analytics. It compares two versions of a webpage against each other to determine which derives the best result. 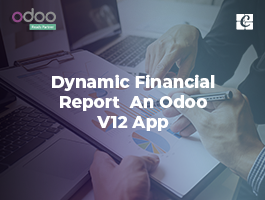 With the Odoo Website, any useful data can be easily tracked or analyzed to make better decisions that derive the best ROI. 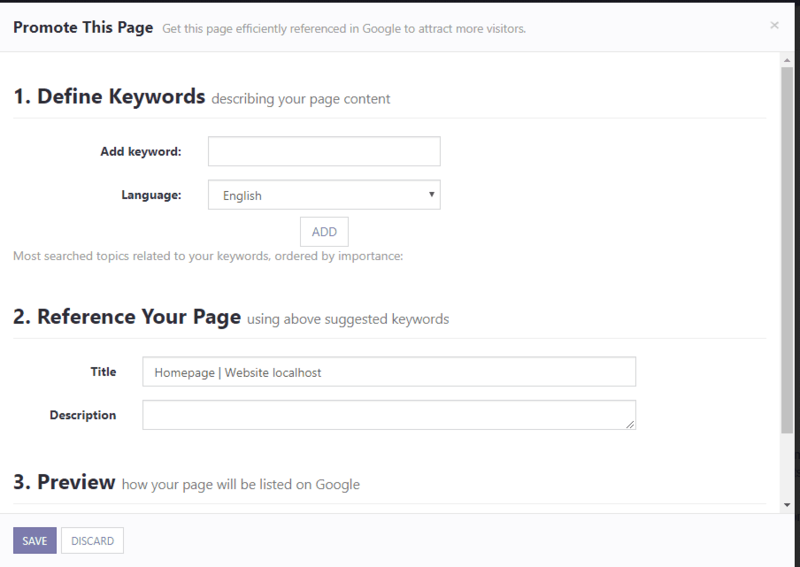 One can add a tracking code to the URL and measure all the marketing campaigns from the first click to the final sale. Thereby identify which campaigns are most effective in attracting the visitors to the company website and in turn generate a high percentage of revenue. 6. TRANSLATION TOOL: Odoo Website Builder enhances the user experience with a translation tool. It gets the end users with professional standard translations with Gengo integration. Also enables the end users to see what your page will look like on a mobile device with the mobile preview button. This gives you the flexibility to see in prior and once again check the design templates and text alignments before going live. 7. 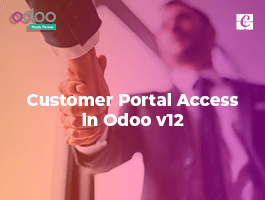 LIVELY SYSTEM: Odoo Website also gets you with the provision to share the website pages across various social media networks boosting maximum reach among the potential mass. The Live chats embedded within Odoo Website builder provides the visitors with all relevant information in real time via popup chat window. Coming to System Users, by default there are two types of user in Website related modules. Website. He configures your website and changes its settings like setting up the payment gateway, giving portal access to customers etc. Basically front end (i.e. portal) designer. Generally, he can alter only the portal view of the site. With Odoo Website Builder, building your own brand and your own software is no more a tedious and breathtaking task. Odoo Website builder gets you with a website that automatically adjusts to your brand and company guidelines. If you are interested in knowing more about Odoo and its allied services, kindly drop your message to info@cybrosys.com.